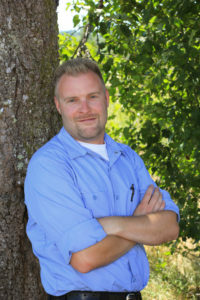 For his entire life, insects have intrigued Luke Clark; he’s always been fascinated by how they function and adapt, which is why he entered the pest control industry more than 15 years ago, in 2001. Luke is passionate about solving clients’ problems with rats, spiders, termites and other pests, in addition to researching and learning about the most environmentally friendly way to approach pest control. 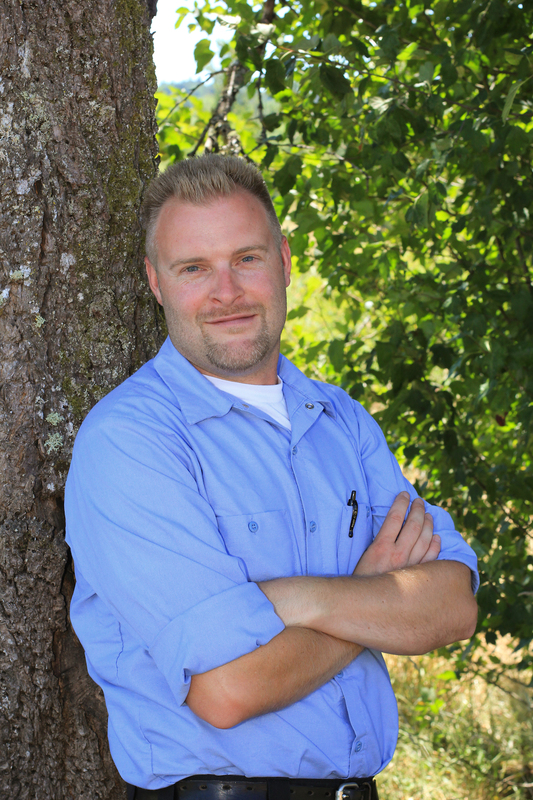 Luke lives in Yelm with his wife and two children.